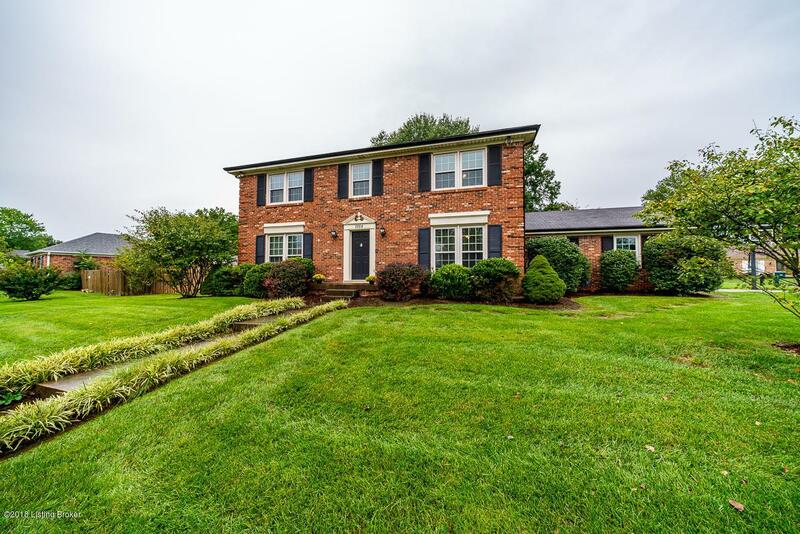 Welcome to the lovely Windy Hills neighborhood in sought after St. Matthews! 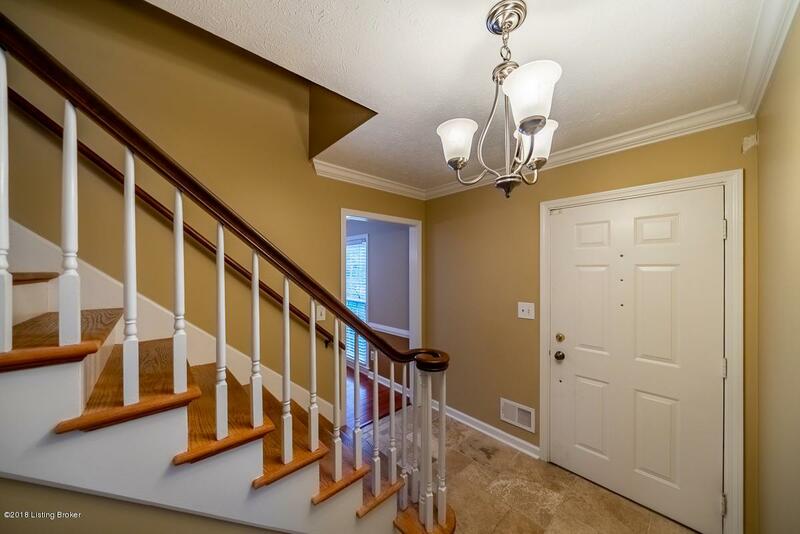 This beautiful 2 story colonial has tons of room for your family. The first floor welcomes you into the beautiful foyer that flows into the large living room and formal banquet size dining room. The spacious eat-in kitchen opens up to the large family room equipped with a fireplace and built-in book shelves. 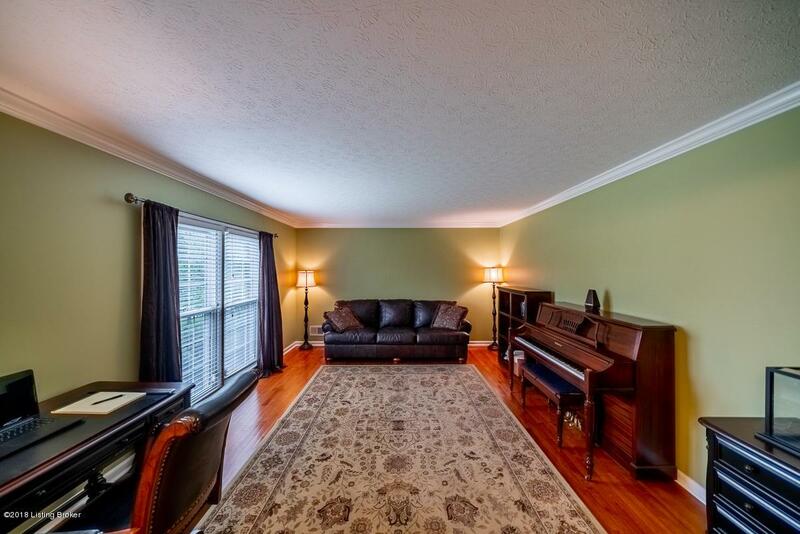 A half bath is conveniently centrally located. The second floor contains three large bedrooms and a full bath. The second floor master suite has a spacious bedroom, full bath, powder room area and walk-in closet. 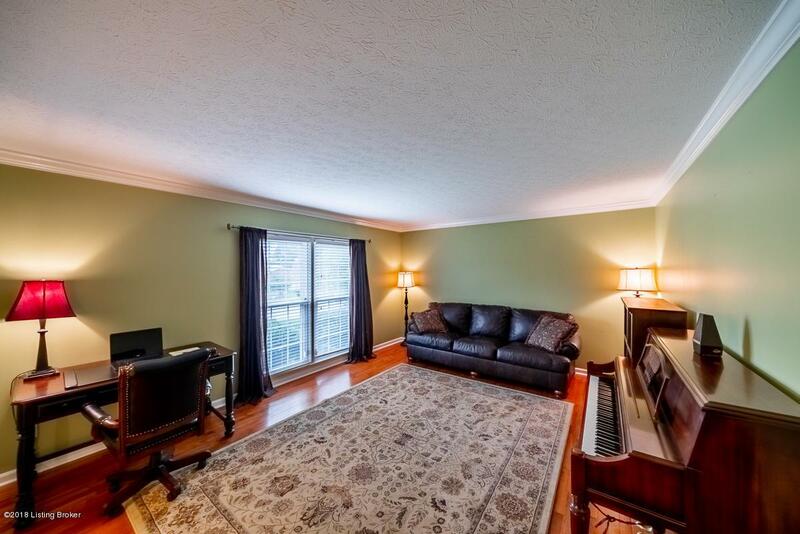 The basement hosts another roomy family room, bonus room, tons of closet/storage space and a large laundry/utility area. The backyard is equipped with a full privacy fence, patio and tons of room toserve your backyard entertaining needs. 1108 Ambridge Drive sits on a huge corner lot adjacent to a lovely cul-da-sac and is ready for you to call it home! Don't miss out! Listing Agent is related to the Seller.